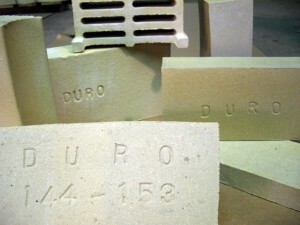 The Type II DURO is a dense, semi-vitreous chemical resistant brick. It is one of the top performers in the Industry and has been used extensively for the last 70 years. 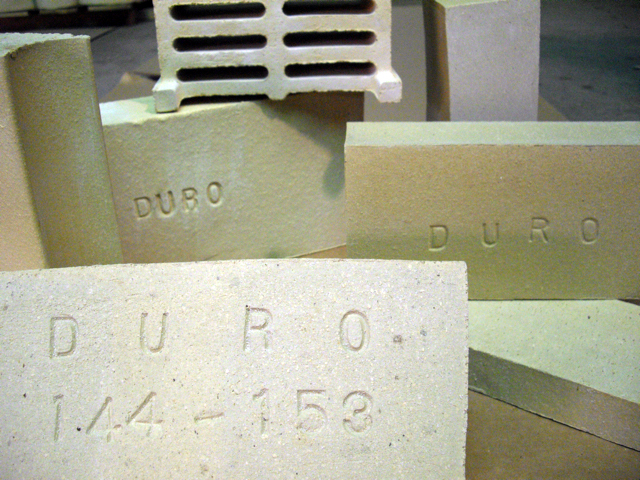 DURO brick are manufactured in a wide variety of shapes and sizes to handle strong chemicals in abrasive or corrosive environments. The raw materials in DURO brick are converted into stable minerals, insoluable in most alkaline or acidic solutions.